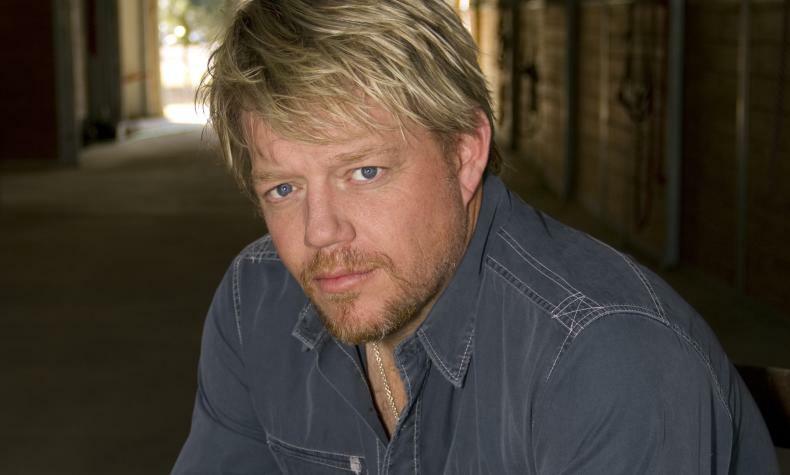 Country music star Pat Green has been selling out venues all across the U.S. He has co-written songs with artists such as Willie Nelson, Chris Stapleton and Jewel among others. Pat has toured with Kenny Chesney, Willie Nelson and the Dave Mattews Band. He has sold more than two million records and released 10 albums. See Pat live at the M Pavilion!